Stir in the sweet potato, broccolini, coriander, salt, and pepper. Spoon the mixture into the prepared pan. Bake at 160?C for 20-25 minutes or until set. Spoon the mixture into the prepared pan. Bake at 160?C for 20-25 minutes or until set. 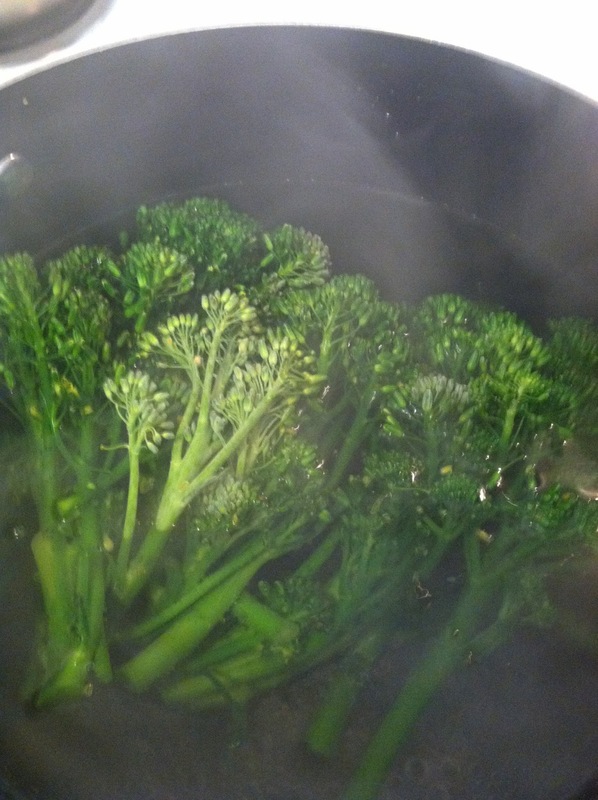 Put the broccoli in the microwave and cook for 3 minutes. Sprinkle with salt to taste. When you take the broccoli out of the microwave, it should be slightly undercooked � it will cook a little more on its own while it�s so hot, so in a few minutes it will be perfect. After cooking in microwave whisk in the pulp of 1 or 2 passionfruit before pouring into jars. I often make it with the passionfruit and love the taste. I often make it with the passionfruit and love the taste. Add soy sauce and honey to frying pan; cook, stirring, for 1 more minute, or until pork is coated in honey mixture. Remove pork from pan, cover loosely with foil to keep warm and set aside. Remove pork from pan, cover loosely with foil to keep warm and set aside.